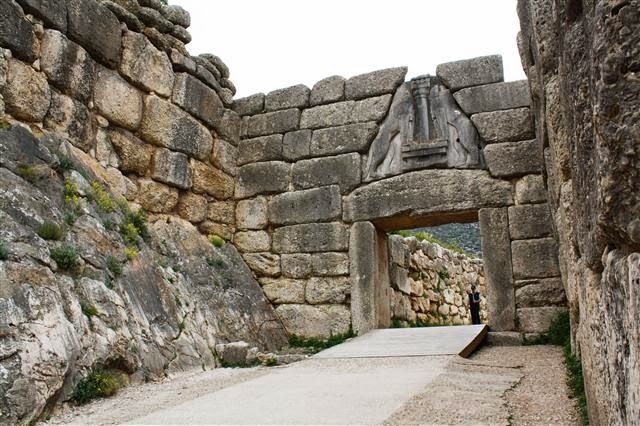 Close to the Mycenaean Palace visitors will find the iconic Tomb of Agamemnon, king of the Mycenae. What's more, thanks to its hilltop location, the site boasts stunning views across the Argolid to the Saronic Gulf. The archaeological site of Mycenae consists of the imposing ruins of one of the greatest cities of the Mycenaean civilization, which dominated the eastern Mediterranean world from the 15th to the 12th century B.C. and played a vital role in the development of classical Greek culture. Mycenae is closely related to the Homeric epics, the Iliad and the Odyssey, which have influenced European art and literature for more than three millennia. Mycenae is definitely a place to amaze the history buff inside you. So what are you waiting for? If you need more inspiration or wish to find the ideal tour to Mycenae click here!